the world are preparing to celebrate. . .
What will you be doing to celebrate the day? Post some videos on You Tube on or around the day to let us know what you will be doing or drop a note on the Michael Lynch, UKULELE MIKE Facebook page. Let us know what you are doing. 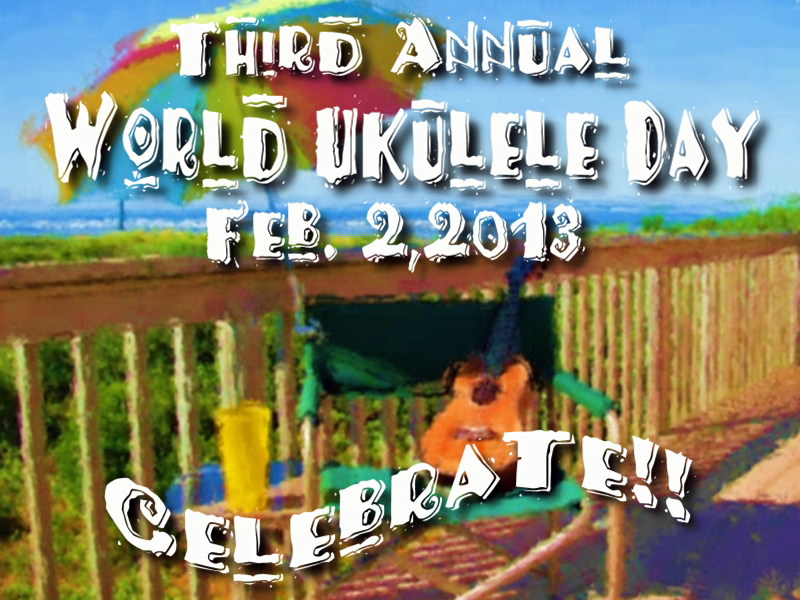 Everyone get your ukes out and CELEBRATE!!!! !